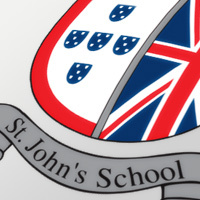 St. John’s School offers affordable swimming lessons in our lovely indoor and heated pool. Children at Daycare, preschool and primary school all have the option to join the swimming programme. The programme is all-inclusive that takes the non-swimmer from their first splash to developing confidence and competence in the water. Our learn to swim programme is designed specifically to teach children to swim and be safe around water. 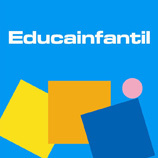 We provide small group lessons for students from Young Toddlers up to Year One level (1 to 5 years old). The programme emphasis on fun, our lessons are carefully planned to develop early year’s confidence and to suit each age group.